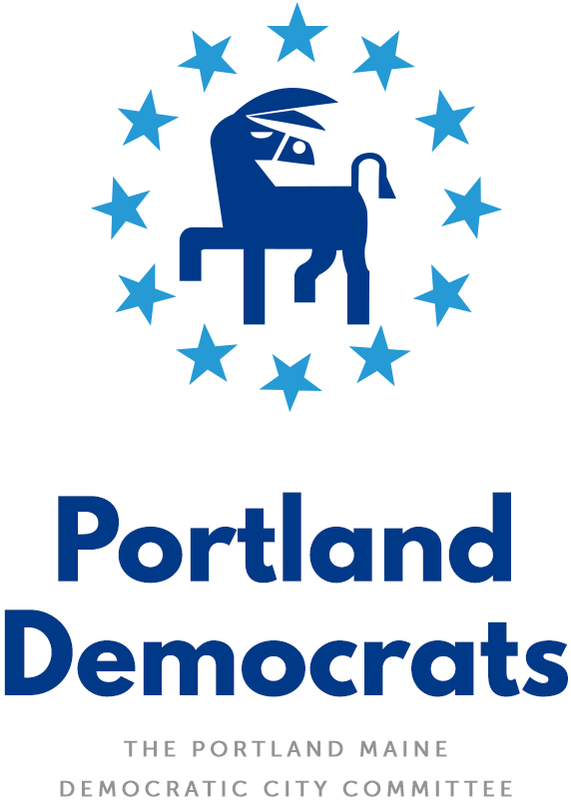 Check the box for Maine Dems! If you’re anticipating a state income tax return this year, please consider checking the box to make a $10, $5 or $1 contribution to the Maine Democratic Party when you file your return. This voluntary program is a simple way to give (the donation you choose is automatically deducted from your return) but helps us in a big way. Each year, these small gifts from many, many Mainers amount to thousands of dollars in support for the Maine Democratic Party. The Democratic Party is listed on Line 1 of Schedule CP. Check the box of the amount you’d like to contribute – $1, $5, $10 or Other – you can write in any amount you wish! We’ll use these funds this year to help support Democrats at the state and local level who are committed to keeping tax bills fair for all working families. We’ve got a lot of work to do this year and we can’t do it without your help. Please consider making a small contribution to the Maine Democratic Party when you file your Maine State Income Taxes this year. We also encourage you to support the Maine Clean Elections fund this year – a crucial tool for most Democrats campaigning in Maine. Checking the box on Line 1 of your regular income tax form will designate $3 to this fund and does not decrease your tax return or increase your tax payment. Help show that Mainers support clean and fair elections.